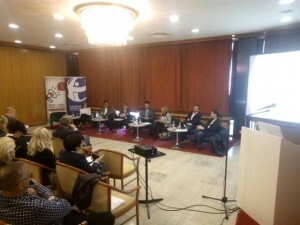 A representative from the Secretariat of the Commission for Protection of the Right to Free Access to Public Information participated on the regional conference on “Access to information and open data” in Sarajevo, that was organized by Transparency International in Bosnia and Herzegovina in honor of celebrating the International Day for free access to information. 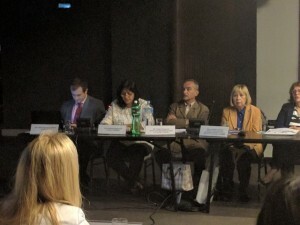 The representative of the Commission, participated actively in the working part of the second Panel: Regional practice and experiences, within which active participation was undertaken by representatives of institutions that deal with the mentioned problems of Serbia, Croatia, Macedonia and Bosnia and Herzegovina. 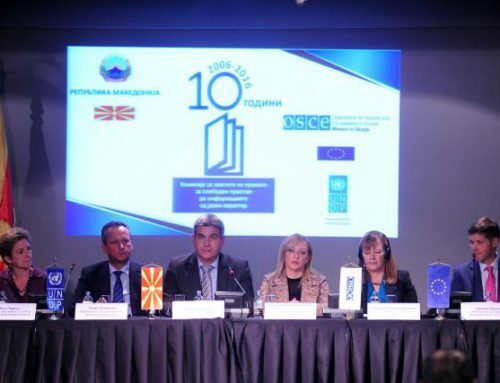 Despite the determination of the current situation of the access to public information character subject matter in the region, the conference participants gave their assessment and full support to the concept of proactive transparency, which will be achieved better results in terms of transparency, responsibility and accountability all levels.